As for the NFL, they’ve become such an easy target it seems almost undignified to pile on. From the officiating, to the brain injuries, to the political drama, they’ve got their hands full. There is however, something very cool going in Vegas that I’m proud to be a part of. The Raiders are building a massive, state-of-the-art stadium just off the strip, and chronicling the process in a series of short, monthly videos that I’ve been narrating. 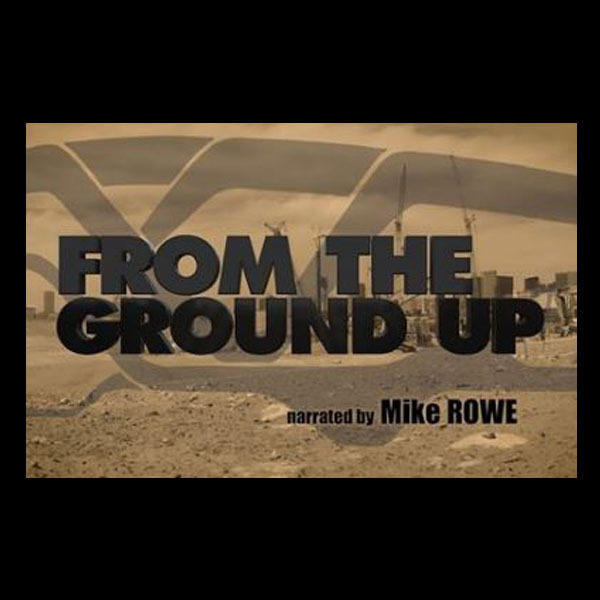 It’s called “From the Ground Up.” Here’s episode 1. Either way, go 1983 Colts!